COMPLIANCE SERVICES - BJAAM Environmental Inc. Whether you are looking for advice on how to interpret new rules from BUSTR or if you need to bring your USTs back into compliance, the professionals at BJAAM are here to help you every step of the way. BJAAM offers a comprehensive UST management program for sites located in Ohio, Western Pennsylvania, West Virginia and Northern Kentucky. 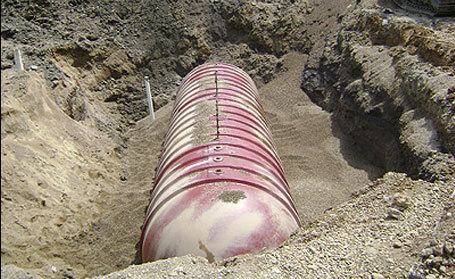 BJAAM staff played a significant role in the compilation of the Bureau of Underground Storage Tank Regulation’s (BUSTR) 1999, 2005 and 2012 corrective action (CA) rules and maintains an excellent working relationship with BUSTR personnel. Our extensive knowledge of the BUSTR CA Rules, and cooperative exchange with regulators, is critically important in getting projects completed on time and in compliance. Let BJAAM show you how our compliance services can be used to your advantage! Review of client’s compliance with each state regulatory agency. Comprehensive site review for UST installation and registration compliance. 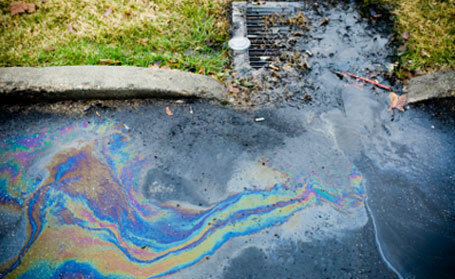 Water Discharge and Storm water Compliance.